Cedar City Art Walk Image 2. She was taller than the boys she played with. Her green leopard-print dress fluttered in a breeze of fluid motion. 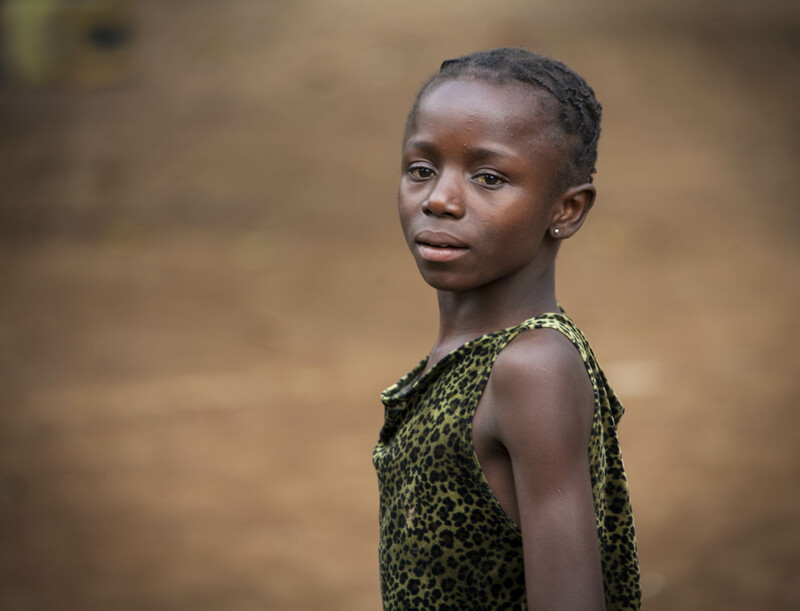 A dirt street in Kinshasa had become an earthy futbol stadium; I, the paparazzi, she, the star. When she kicked a well-worn ball through a makeshift goal, her teammates cheered. As the game resumed, she turned and looked at me, wary. Our eyes met. She seemed to hold a world of experience behind questioning eyes. I smiled. A small boy kicked the ball. I took her picture. She darted away, leopard dress clinging to her graceful form. 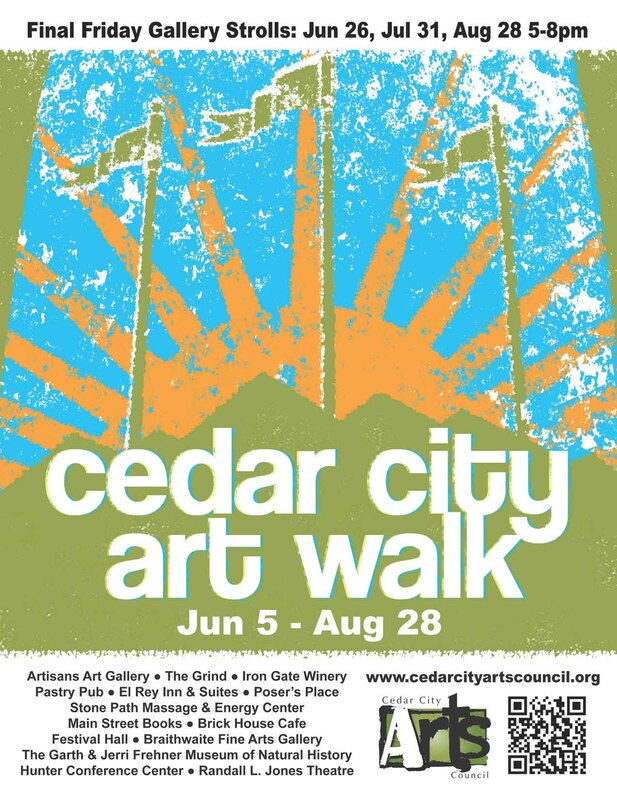 Cedar City Art Walk June 5 – August 31. Beautiful. Great story behind the photo. I love your work James.